Hollywood has a well documented problem representing female voices in writing, directing, producing and often acting — but there’s something to be said for how far women have come. 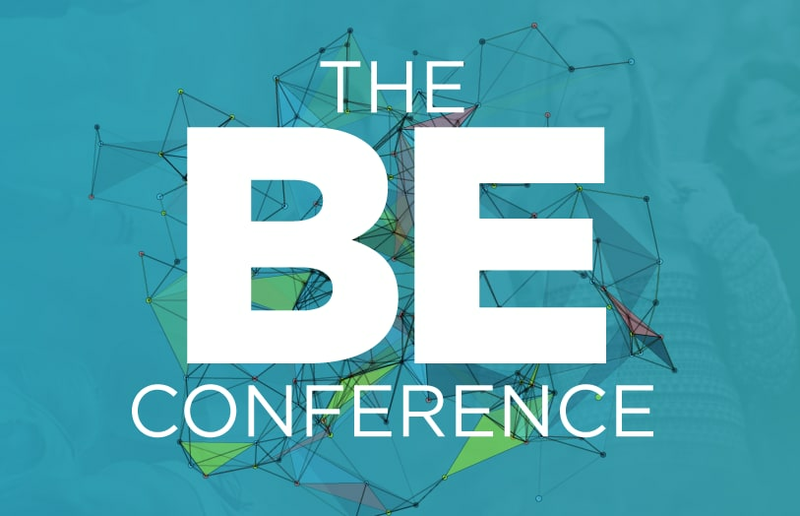 A powerful set of talent reps from the Paradigm Agency, which predominantly handles filmmakers and musicians, appeared at the BE Conference in Austin, Texas, Monday to discuss their starts and what they’re doing to empower each other in modern show business. Paradigm agents Meghan Oliver (Content & Distribution Agent), Taylor Schultz (College Department Head) and Valarie Phillips (Motion Picture & TV Literary head) appeared in conversation with TheWrap founder Sharon Waxman at the conference — a gathering of influential women to connect and offer mentorship. Phillips was told she’d never be “agent material” by one major firm — before she went on to take a job at a boutique company where she cut her teeth. Today, she said her focus is on recruiting female talent — though she said the search is harder than one would expect.